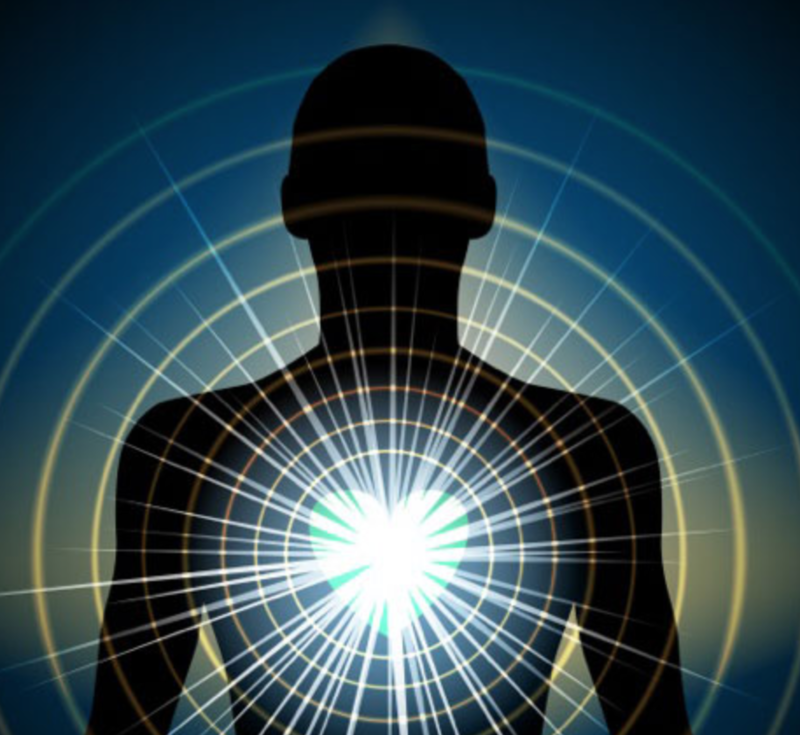 Intentional Coherence Meditation is a type of meditation that combines heart rate variability biofeedback skills with intentional and prayer techniques demonstrated to work through various research studies. Intentional Coherence Meditation is different from traditional meditation, because it is designed to teach you how to skillfylly move your nervous system into a state that researchers refer to as coherence. Traditional meditation often has you “observe what is”….which is valuable as well. However, for our purpose, we choose to strategically move our nervous systems into a more resourceful state. We use intention to be sure that we have significantly improved our well-being by using evidence base biofeedback skills. The hallmark of coherence is heart rate variability, as documented by the Institute of Heartmath (Heartmath.org, and Heartmath.com). Our meditations are designed to facilitate heart rate variability which research documents primes your nervous system for greater clarity, better decision making and optimal performance. Coherence is also a hallmark of being in the “zone” or the “flow state.” When we are coherent, we are more likely to be in harmony with ourselves which simultaneously enables us to meet the demands of our outer world in a more efficient way. In our meditations, after we become more coherent, we then send peaceful intentions out to a geographical area. Our protocol for sending intentions is based on the intentional research gathered from several sources, including Lynn McTaggert, author of the Intention Experiment, various research studies of top healers, and the work of Dr. Joe Dispenza, author of the NY Times Best Seller, You Are The Placebo. The easiest way to learn Intentional Coherence based meditation is to participate in a local peace project or start your own. Please check our list of Global Peaceful Cities, and see if a peace project is starting soon in your local city. If not, sign up to participate in another city. You will learn that becoming your “brothers keeper” for complete strangers, adds incredible meaning and depth to your life that dramatically increases your personal happiness baseline generates transformative feelings of resilience. We have received many testimonials of how practicing intentional coherence based meditation has dramatically enhanced people’s lives. You will really only come to know the breadth of this work by participating, so please consider, making a week long 15 minute a day commitment from the privacy of your own home and on your own time, because the world literally needs you to remember that you are part of a greater whole!